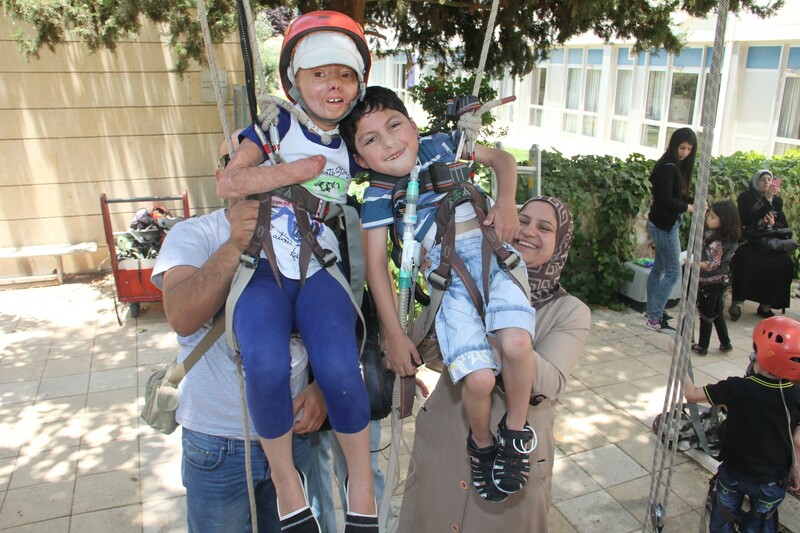 "Shachar" is an educational framework for children from the age of 6 months who have rehabilitation and medical needs and whose medical condition needs to be improved before they can be integrated into the community. The Day Care Center focuses on the individual needs of each child taking into account each child's place in the family and in the community. "Shachar" includes a pre-school day care center for infants aged 6 months to 3 years and a kindergarten and special education school for children aged 3 years to 21 years. 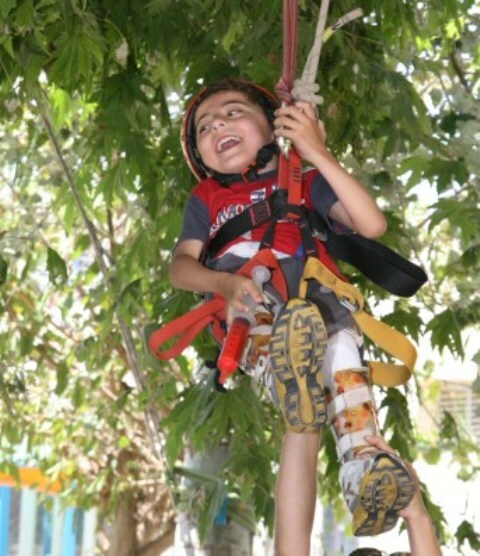 In "Shachar" the children receive medical care, nursing care and para-medical treatments. 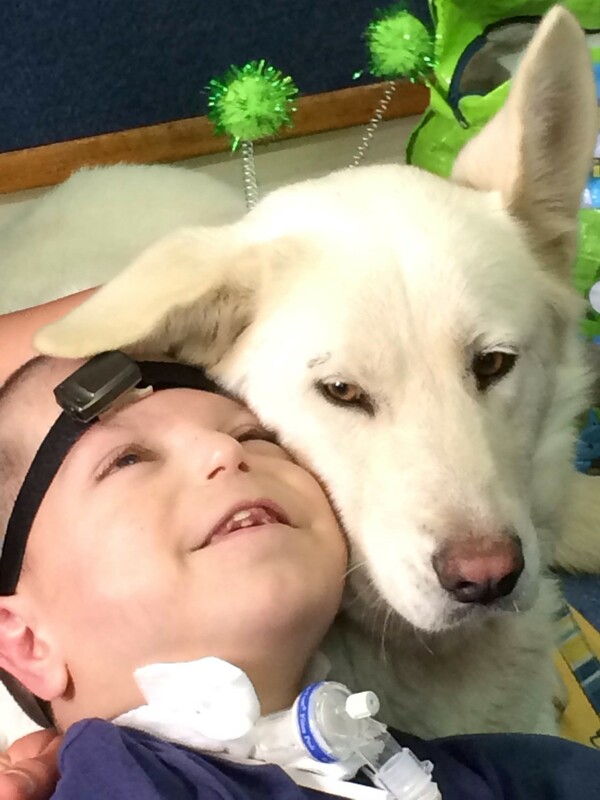 They also receive support from consultant physicians and social workers. A personalized rehabilitation/medical program is developed for each child taking into consideration their age and personal goals. The Director of the Day Care Center is Dr. Maurit Beeri, Director General of ALYN Hospital. 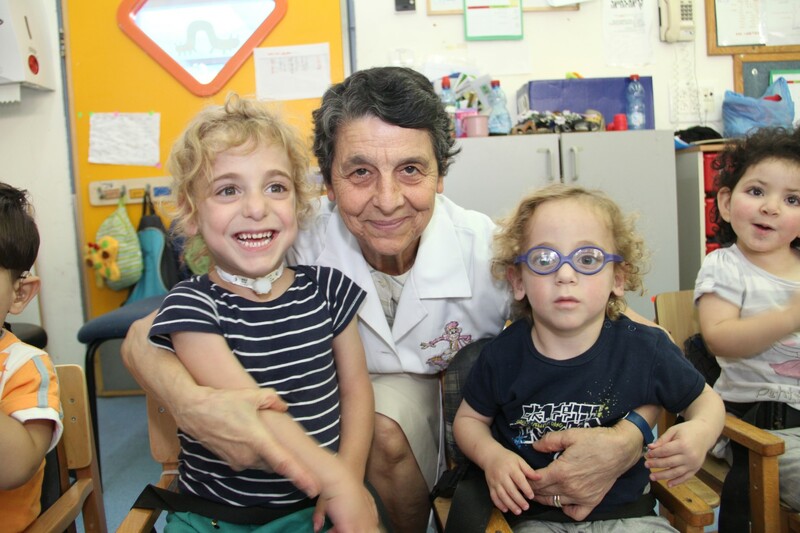 She is a pediatrician and a graduate of the Hebrew University Jerusalem. Dr. Beeri also holds an M.A. in Public Administration from the Harvard Kennedy School of Government, Boston.